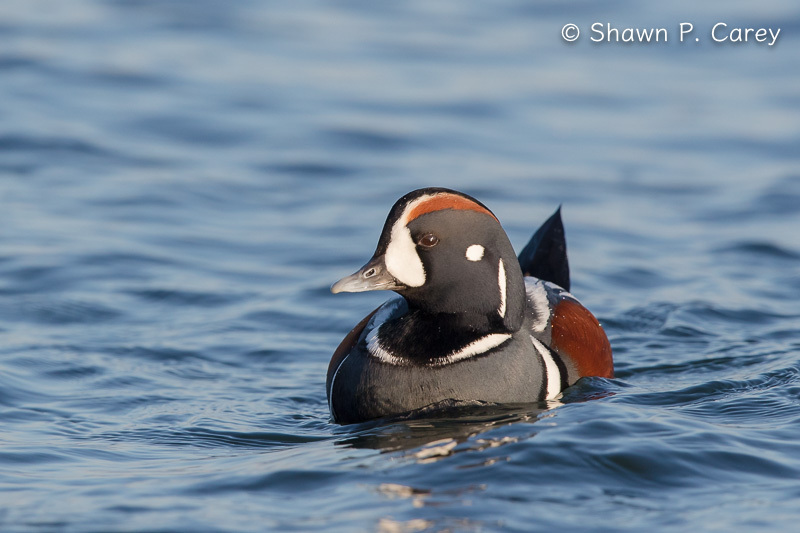 Living in Massachusetts I have a few places I can see Harlequin Ducks including Andrews Point in Glouster, off the coast of Plymouth near Manomet and in Rhode Island at Sachuest Point National Wildlife Refuge. 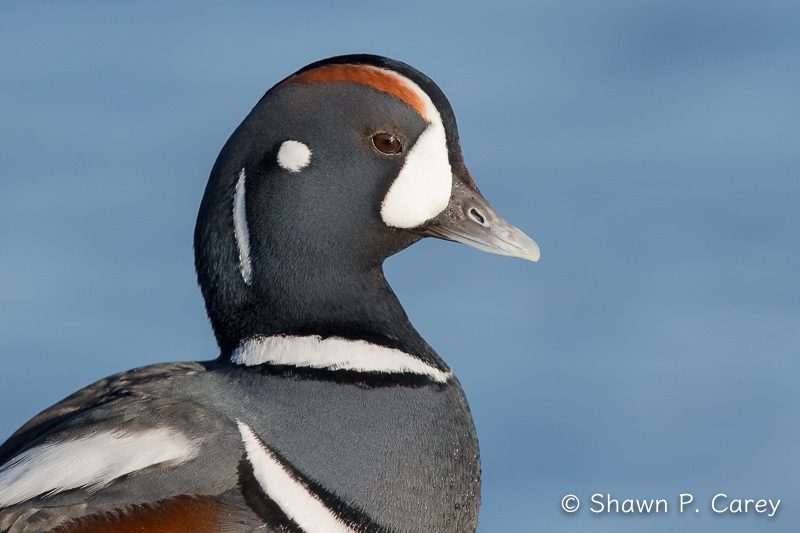 While they all can offer good views of Harlequin Ducks none really allow for good photographs unless you are willing to put in a lot of time and have a bit of luck. 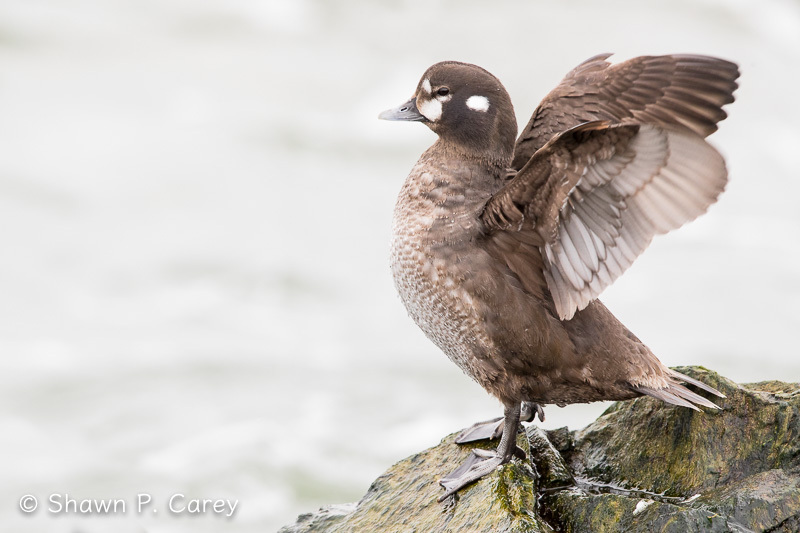 However if you willing to make the 325 mile drive south from Boston to Barnegat Lighthouse State Park in New Jersey in January, February or early March you might just get some of the best photos of Harlequin Ducks anywhere on the East Coast. I’ve been a few times now the last of which was February 16-18 with good friend and fellow wildlife photographer Christopher Ciccone. We had been four years ago with several other photo friends and had a very good trip. This time around Christopher and I were hoping for even better. As it turned out we picked a great weekend to go for the weather and the birds. It was a very good photo trip! Click on this link or any of the photos to view a short video. Barnegat Lighthouse Satate Park sit at the end Long Beach Island and has a jetty that runs along a channel several hundred yards part of which sticks out into the ocean. 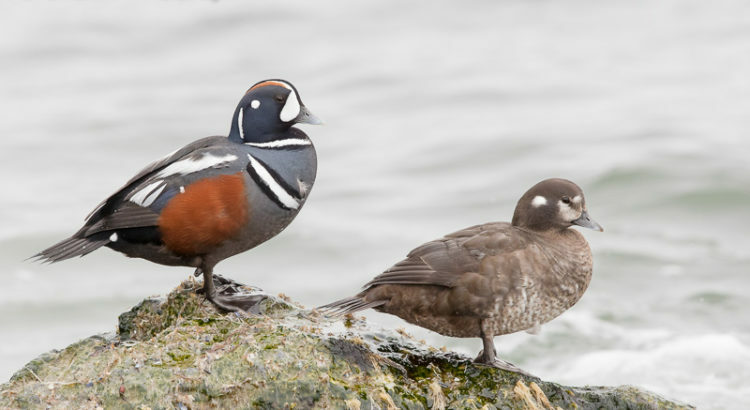 This jetty during the winter attracts Harlequin Ducks plus other sea ducks and both Common and Red-throated Loon are possible. 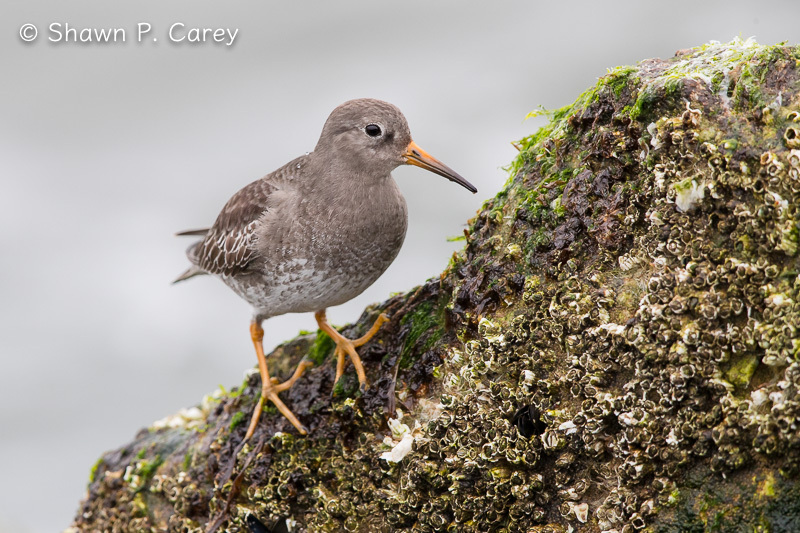 Also this time of year four species of shorebirds that winter at Barnegat can be found and photographed including: Dunlin, Ruddy Turnstone, Sanderling and Purple Sandpiper. 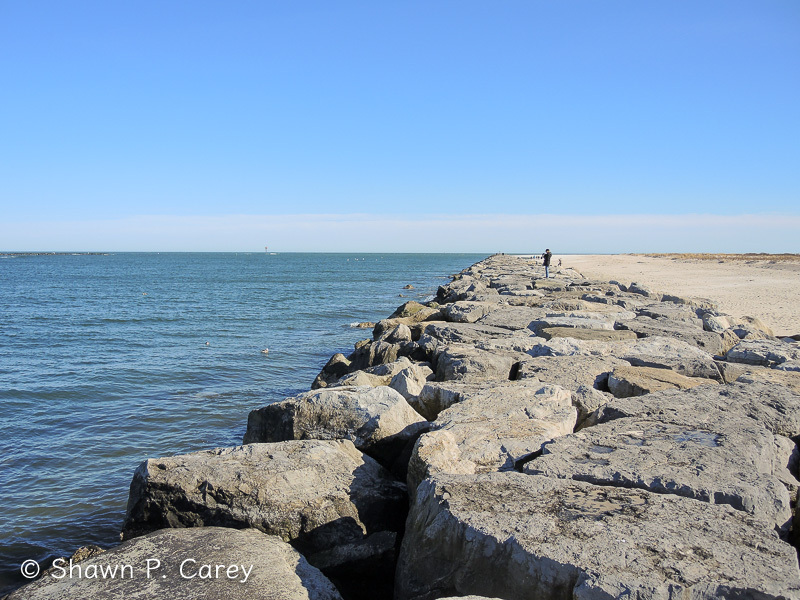 So for photographers Barnegat Light can provide many subjects during the day to practice ones craft. However a word of caution if you have not been to this location and are not sure footed this is not a place for you as evident by the photo below. It can be icy, slippery, wet, cold, windy and down right dangerous if you are not paying attention to what you are doing and where you place your feet. Four years ago a friend (who will remain nameless) dropped his 600mm lens and camera. The body snapped off the lens and fell through one of the cracks in the rocks and landed six inches from the water. It as a miracle he was able to retrieve his camera. That said don’t let this scare you from going, just watch your step, be careful and pay attention to where you place your feet. When you find a group of ducks or shorebirds don’t rush just take your time getting setup and know that anyone with even a 400mm lens can do very well with these birds. For those with a 500mm or 600mm + a 1.4 or 2x can get head shots like the one above. It really is a fun way to spend a long weekend photographing birds and if you can do so with some of your friends even better. If you go plan to arrive 30 minutes before sunrise as it will take every bit of that to walk from your car out onto the jetty. As for parking if you are going to stay the entire day and you arrive before sunrise you will want to park across the street from the parking lot which BTW closes at 4:00 PM. If you want to stay and shoot the morning then take a break for lunch try Inlet Delicatessen which is just around the corner from where you park. If you are looking for a place to stay I highly recommend Minerva’s by the Sea B&B which is located only two blocks from Barnegat Light. With private rooms and your own bath this place is wonderful and walking distance for lunch or dinner at Kubel’s. Anytime I go back to Barnegat this is the pace I will be staying and you should too. If you are looking for other suggestion for a place to eat I would also recommend for dinner La Bamba Mexican Restaurant and for breakfast or dinner Wally’s. 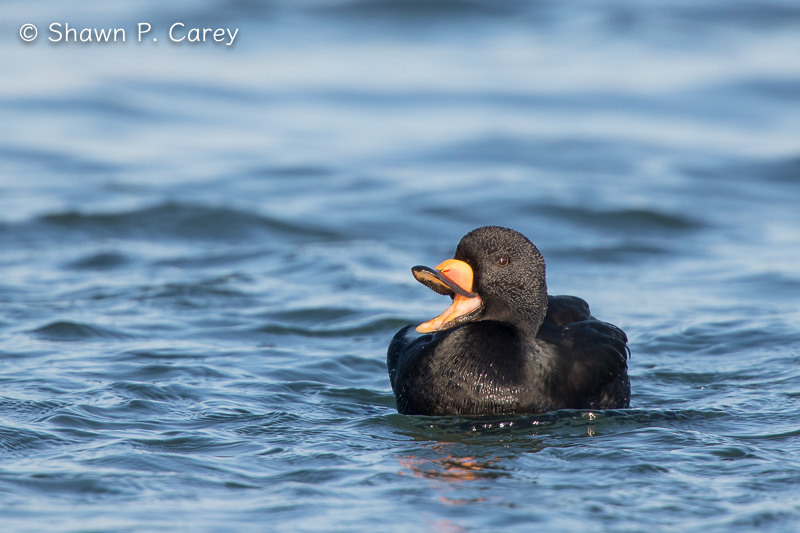 So pack your camera bag and start planning your next photo trip to Barnegat Light State Park and enjoy your time photographing these colorful and stunning Harlequin Ducks. Take care and remember please help to protect wildlife and wild places.